Your Vancouver Dream Home Is Waiting! Buying a home in Vancouver will probably be one of the most important financial decisions you make in your lifetime. Whether you are buying that brand new Vancouver dream home, a Vancouver townhome, condo, or that vacation property, as your Vancouver Realtor I am committed to going the extra mile to ensure that all of your needs are successfully met in a professional, honest, and stress-free manner. 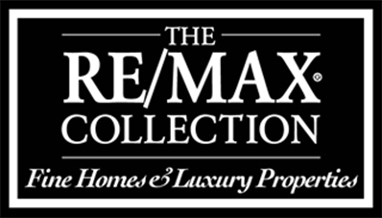 For top level Vancouver Realty Service, Commitment , and Excellence, let Vancouver Realtor Jim Pilkington of REMAX help guide you with your next home purchase or sale. I pride myself on making this a stress-free and financially rewarding experience for my clients. I make myself available at all times. My web site is here to help you 24 hours a day. 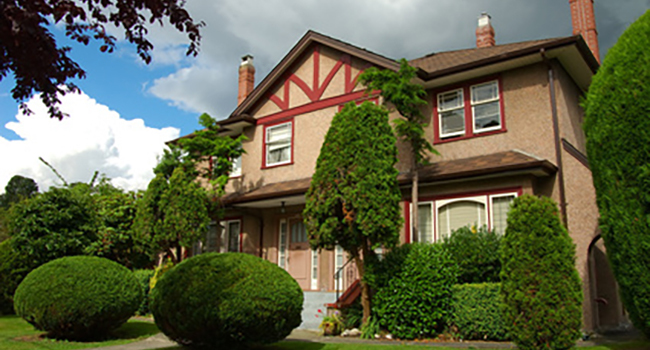 We pride on bringing you full mls listing for Vancouver Houses as they hit the market. 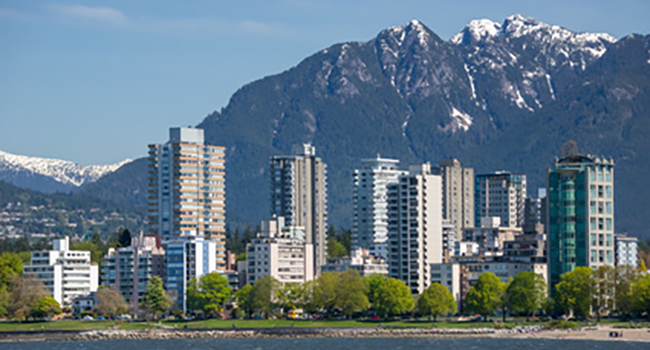 You will find all the current listings for North Vancouver Houses, West Vancouver Houses, East Vancouver Houses, and Vancouver West Houses. You can search listings at your own convenience, browse reports, and read up on Vancouver real estate and market info on your own terms. 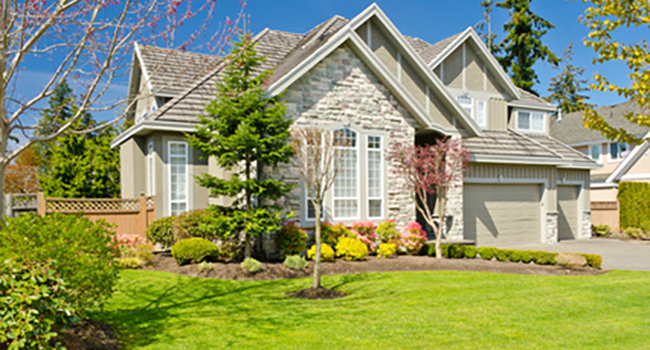 If you are interested in having listings that meet your criteria emailed to you as they hit the market, please sign up for our listing notification email service. When you are ready to see a listing in person, or just have a simple question, please don’t hesitate to contact me! Whether you are a first time home buyer just starting out, or ready to retire looking for your dream home, my search tools for Vancouver Houses will make it easier than ever! 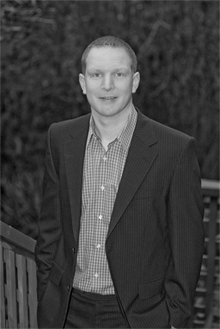 When selling your Vancouver house or Property, my goal is to sell your home at top market value, quickly and painlessly. I look to make this a stress-free and financially rewarding experience for you.